The below are 20 awesome free app design templates that could be helpful for your next app project. They are suitable for various types of projects. From re-designs to recipe, music, weather and email app templates, you’ll find lots of useful free app design freebies here! 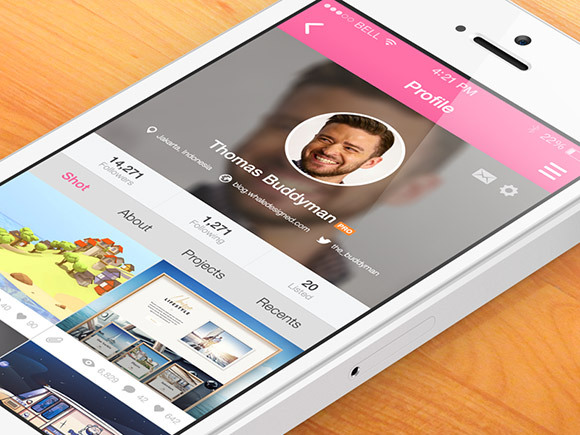 Check them out and download free app templates PSD files. Enjoy! 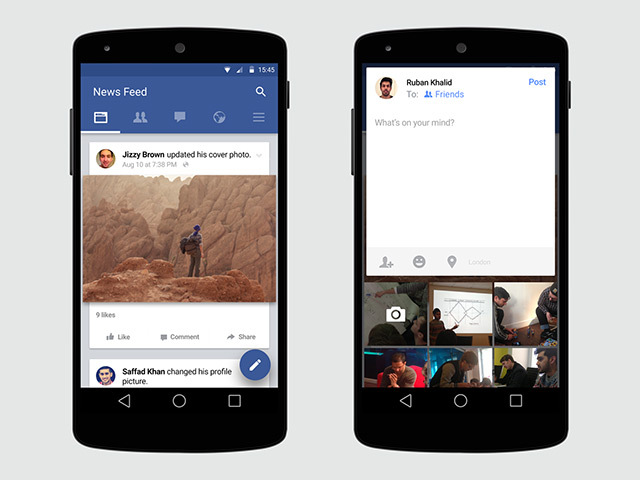 This designer re-designed Facebook using Android’s Material Design philosophy. Combining the swipeable tabs into the action bar makes it easier to understand how everything slides underneath it. 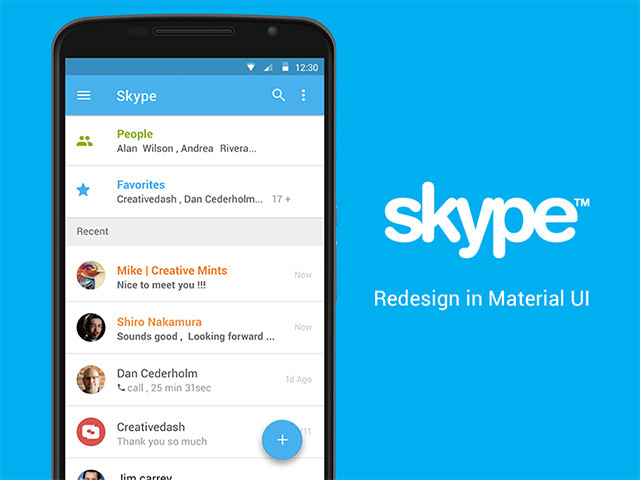 This is the Skype for Android app template – Material UI Concept. 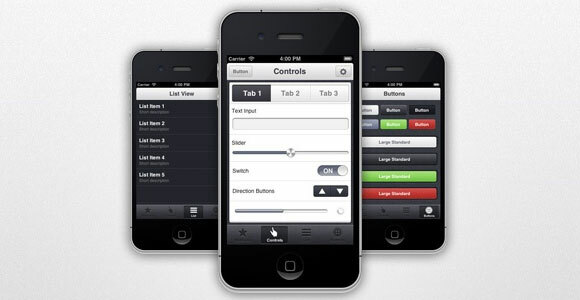 A Photoshop template of GUI elements found in the public release of iOS 8. The file nor its elements are to be re-purposed as your own. 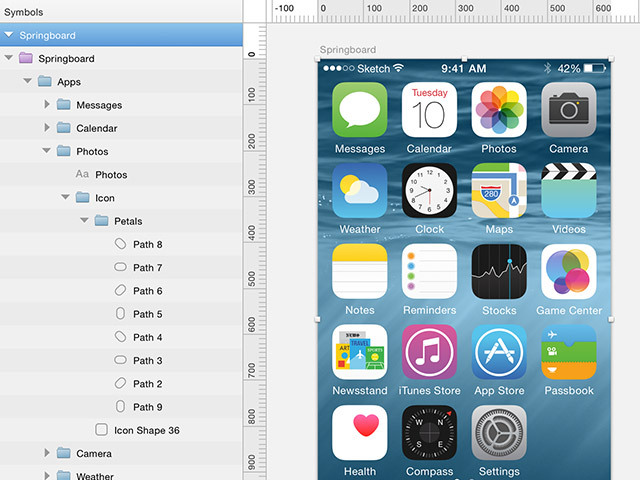 This is an extended and updated to iOS 8 UI Kit for Sketch. To use, simply download, unzip and open the .sketch file in Sketch. You can edit everything to fit your needs. The images used are copyrighted to their respective owners and were used in demonstration purposes only. 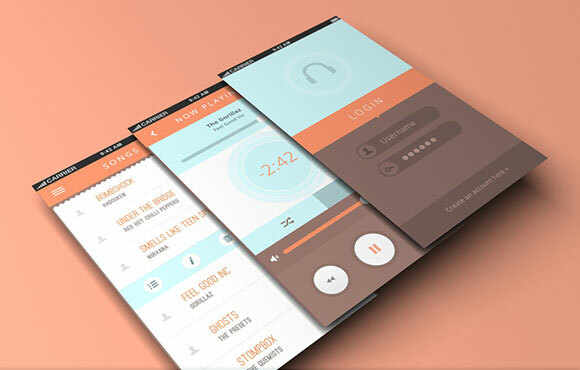 Use these free app templates to create your new, wonderful app designs! 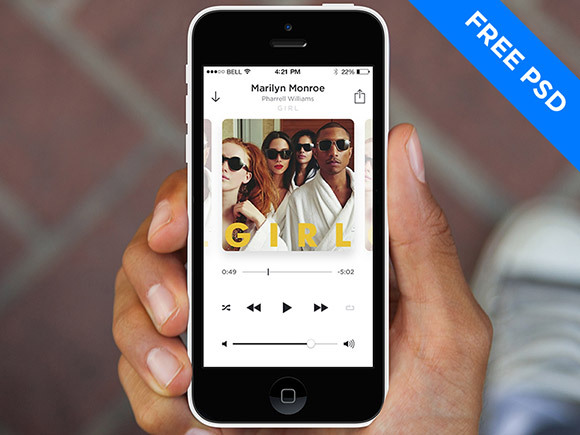 This is a minimal music player app template created for iOS7. It can be easily customized and updated to fit all your needs. 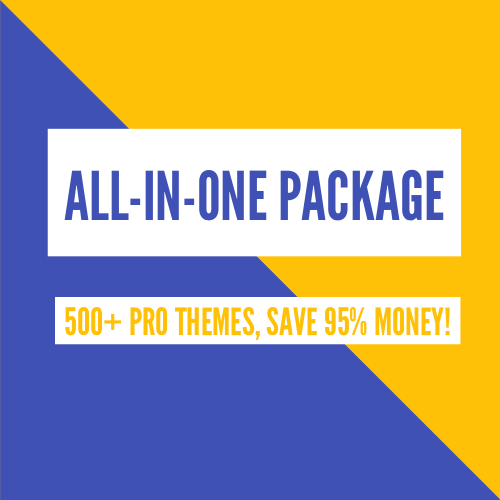 You can use this freebie in personal and commercial projects, no credit required. 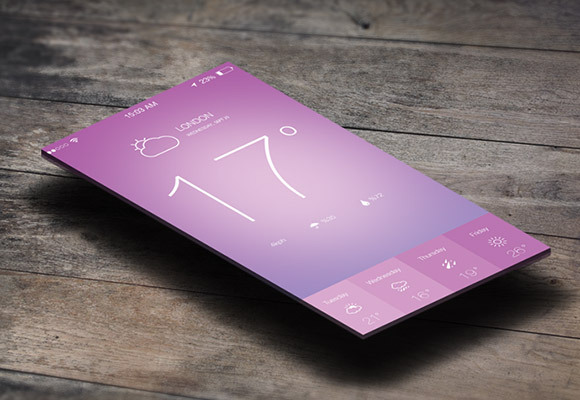 Create your own weather apps designs based on this template! 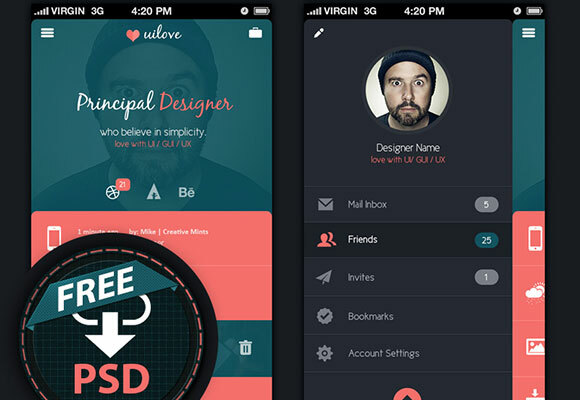 This is a free UI Set PSD file with a great design. It is fully layered and easy to customize to fit your needs. 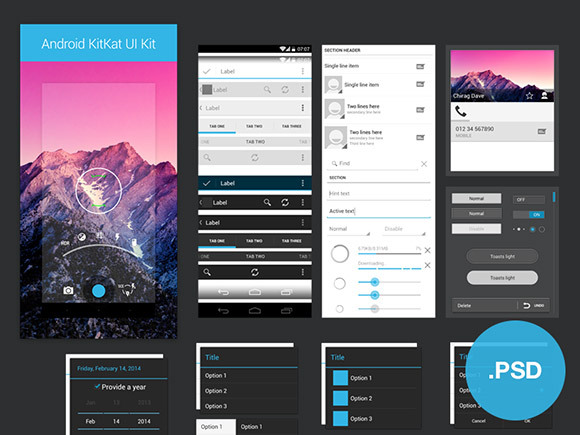 This is the Android 4.4 KitKat UI Kit specially made for designers and developer to help them and save you a time. All the design elements made based on Nexus 5 device standard screen size 1080x1920px. 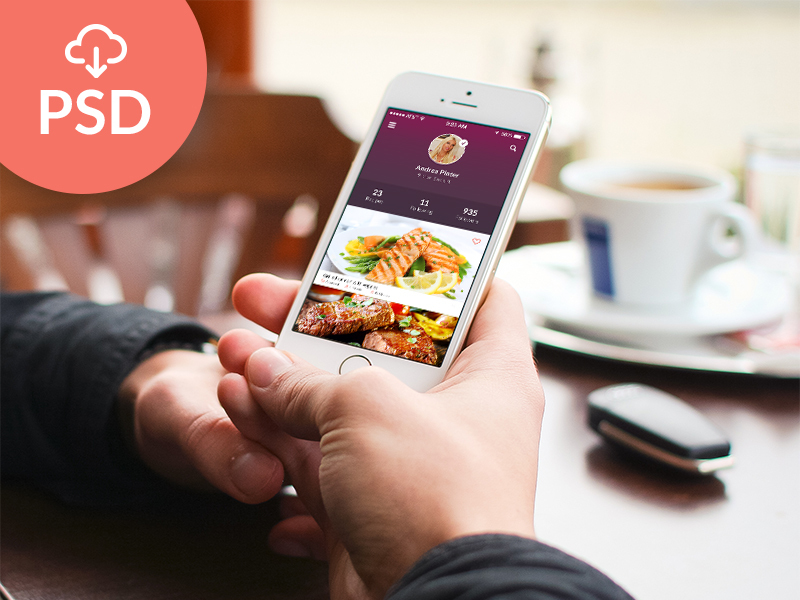 Here are 7 meticulously layered PSD files from 7 iOS7 apps. You might need them as a quick wireframe resource for your next designs. 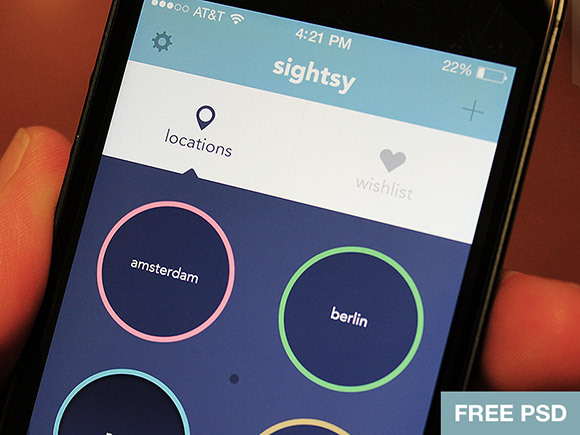 This designer has decided to make give this app design away as a freebie. He made some changes to the colors and shapes. 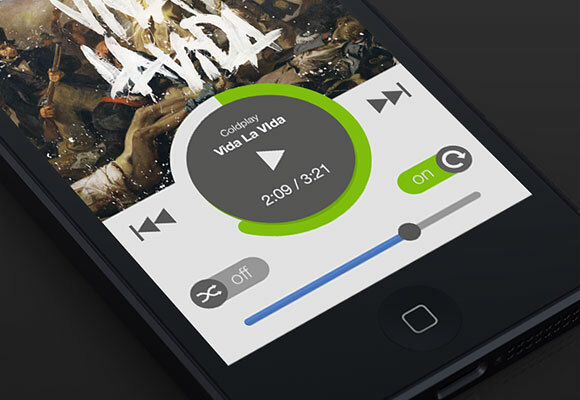 This is a fully-rounded music/audio app interface for iOS. It’s a delightful starting point for building out a complete application, and it’s yours to take and build upon for free. 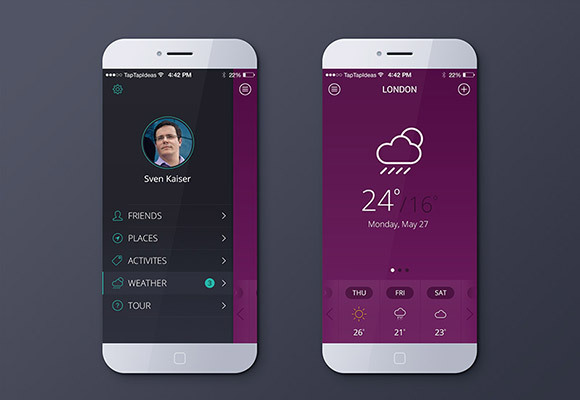 This is a iOS 7 looking Weather App design. It also includes a Photoshop PSD and you can re-scale this to any size and colors if needed. 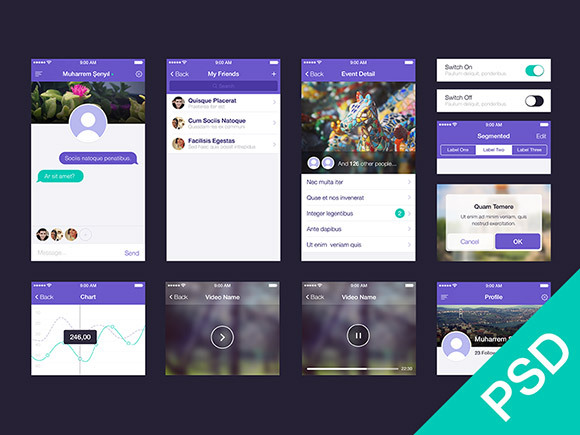 Here is an app design UI these designers worked on and decided to give it to the world as a free PSD file. 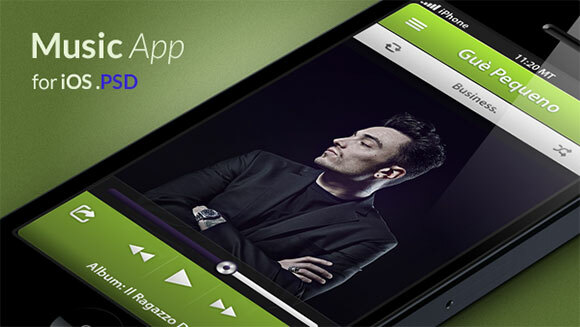 This is a beautiful PSD app template for a music app. It has a flat design and some really pretty elements you can use too. Get inspired! This music app is very customizable; all you have to do is edit the smart object to include your 640 x 1136px screen and change the background color to any color of your choice. 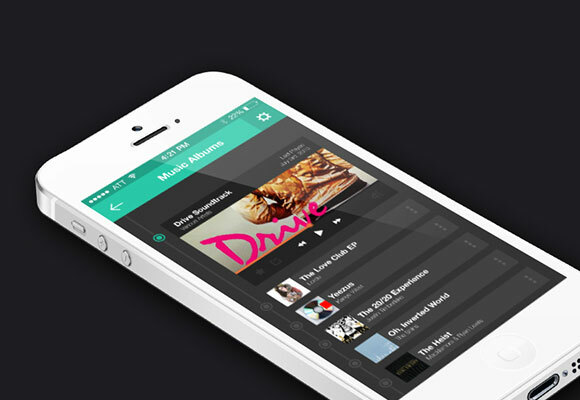 This is the redesign for the Spotify app for iOS. Click the png to see how the design works with multiple bands and an info screen. 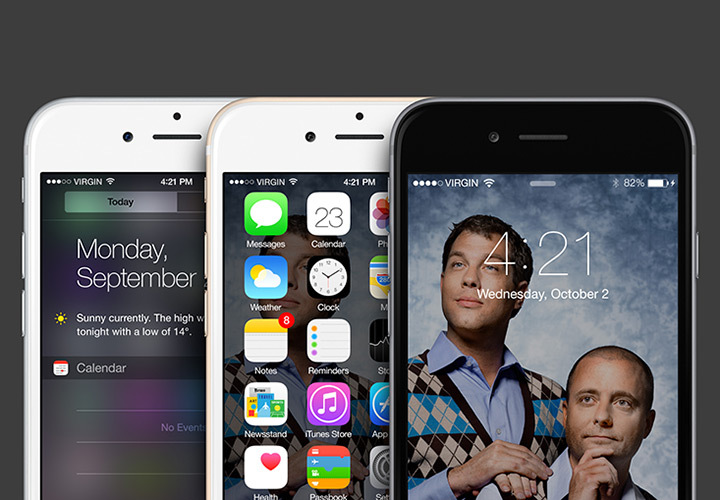 AppView has been designed to be suitable for almost all app types. It compliments the default Apple style, whilst maintaining it’s own sleek uniqueness. Included is a 100% vector, layered and fully organized .psd file. 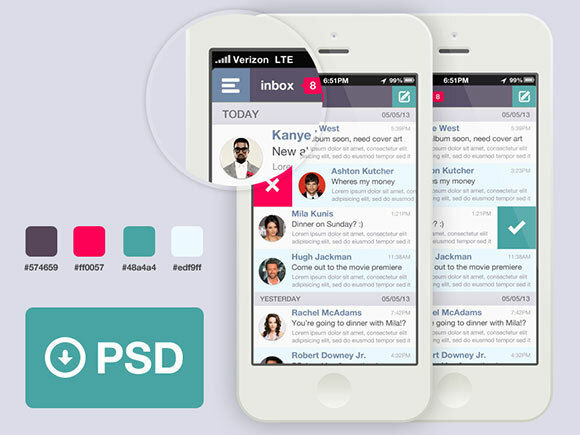 This is a clean and minimalist email app template given for free as a fully layered, fully customizable PSD file.